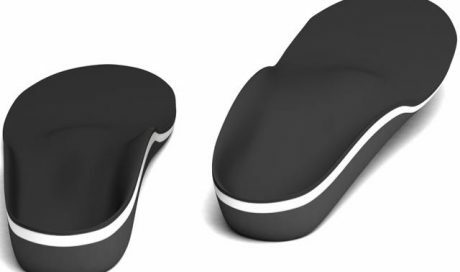 Flat feet are common, they present in a variety of ways, and can be genetic and you may have them your all your life, they can also be acquired. If you notice a change in your foot position is worth seeking advice. Flat feet are commonly found in all populations throughout the world, in the shoe and non-shoe wearing populations. Many people whose feet appear to be flat never present with symptoms associated. However, some people may go on to develop pain and discomfort in the feet, knees, hips and lower back. 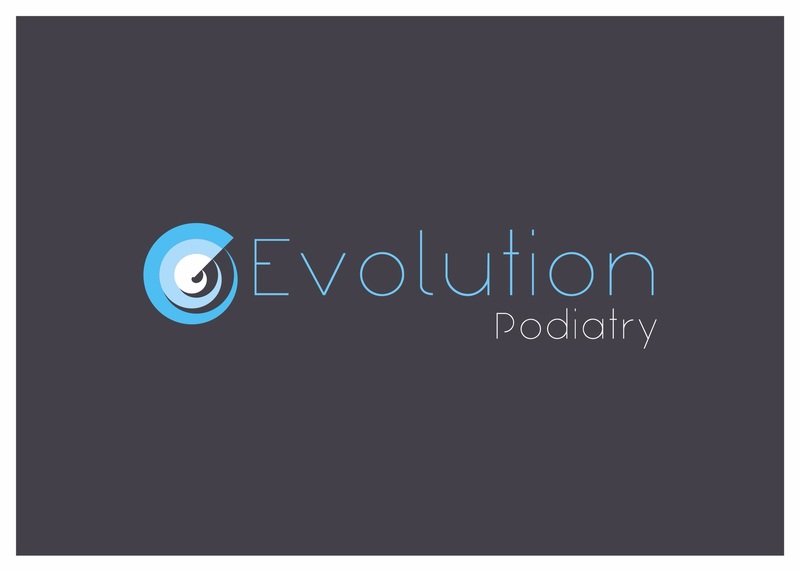 A flat foot or pes plano-valgus are terms that are used to describe a foot that has no arch or a reduced arch profile. 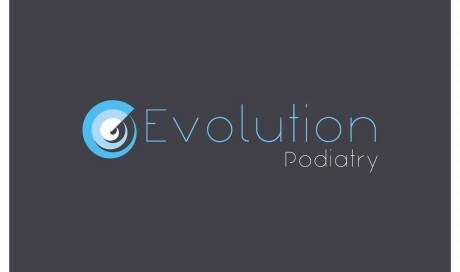 Flat feet can be hereditary or acquired as an adult; common causes include injury or health issues including those that affect the nervous system and increased body mass index. The arch of the foot is maintained and supported by tendons and ligaments. 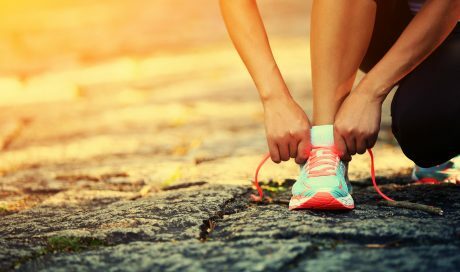 During walking the foot is designed to roll in or pronate to absorb shock and help walk over uneven surfaces and terrain. The foot also rolls out (supinates) to help at the propulsive phase of the walking cylcle. 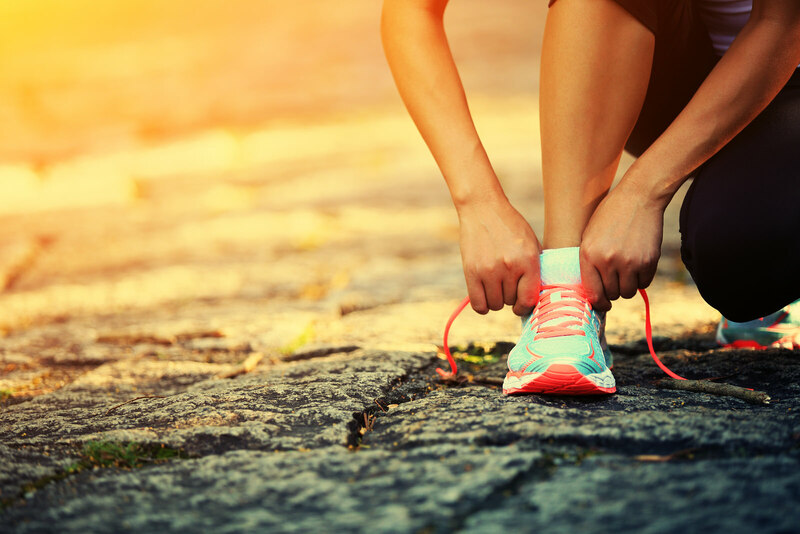 Problems may occur when there is a lack of or altered timing during walking. A biomechanical assessment incorporating walking and running analysis can be completed to look at this in further detail. 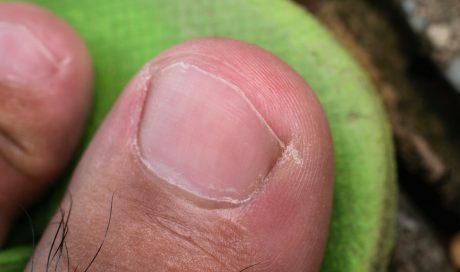 Symptoms may include pain and discomfort during or after activity, located with the foot and ankle and often higher up the body. If you find you are experiencing symptoms one foot or both feet collapsing, we suggest you seek a further assessment. 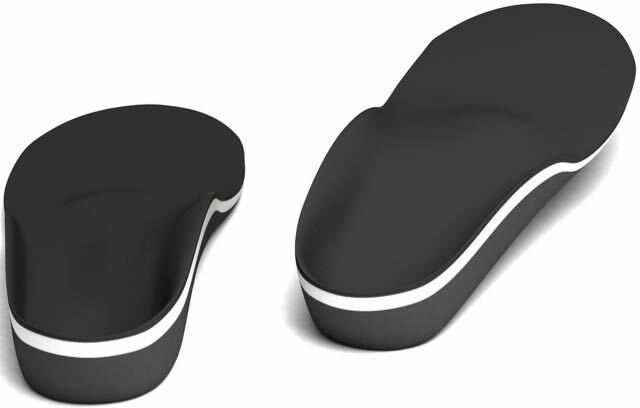 Orthoses (Insoles): Orthoses or insoles are often used to aid foot function and reduce load going through specific structures. 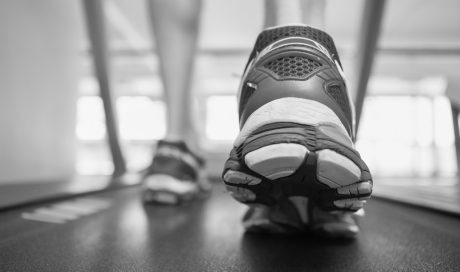 Supportive footwear: shoes play a significant role in foot function. It is always essential to assess to see if current shoes are up to the job that is required of them.